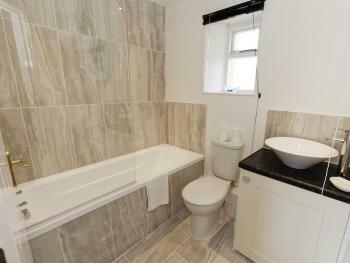 All standard bedrooms are en-suite. 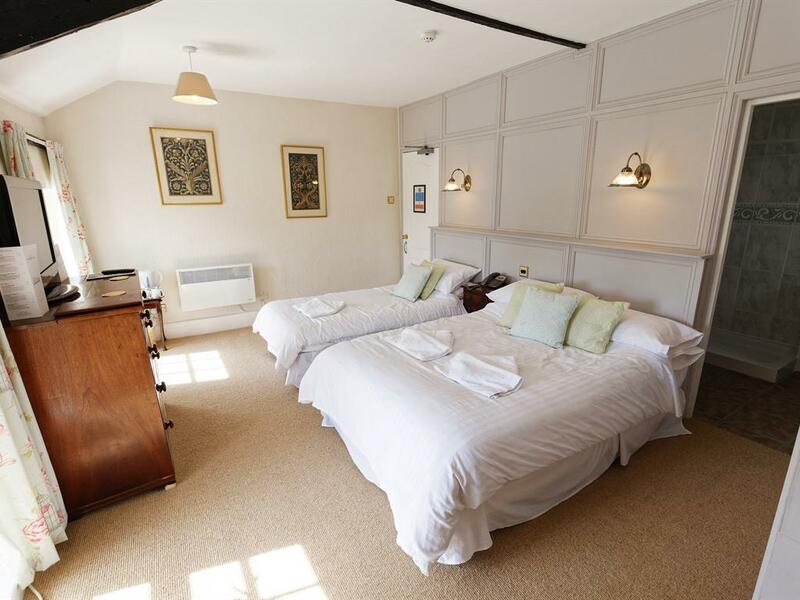 Whether double bed or twin, the rooms offer a comfortable night's sleep with memory foam mattresses, flat screen TVs, tea and coffee making facilities and free wi-fo access throughout. 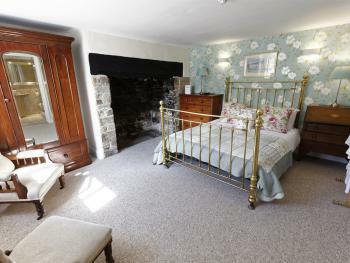 With the beautiful and tastefully arranged unique and antique furniture and in-keeping décor the rooms are just what you need for that country escape. 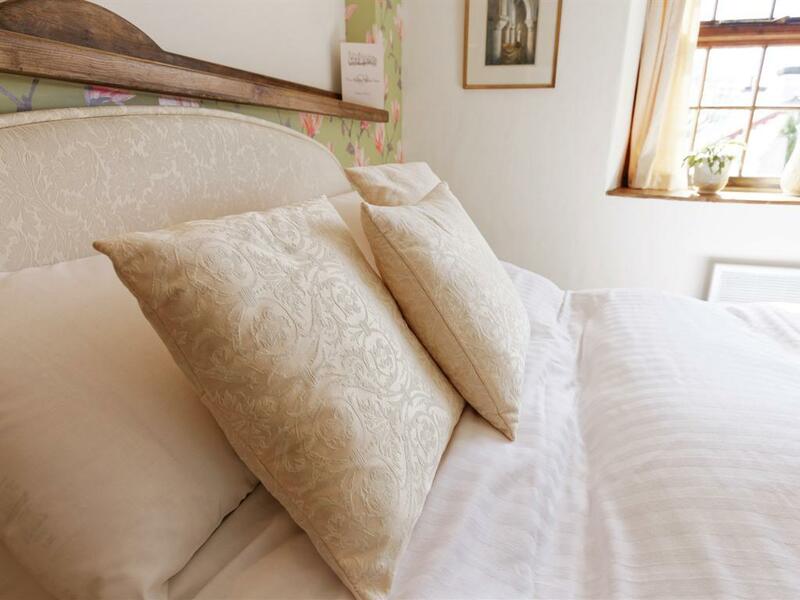 Whether family suite, four poster or king sized, all our Deluxe Suites are fully en-suite. All made up with the antique and unique furniture and beautifully finished combining the modern modcons with the typical country style you would imagine for the hotel. 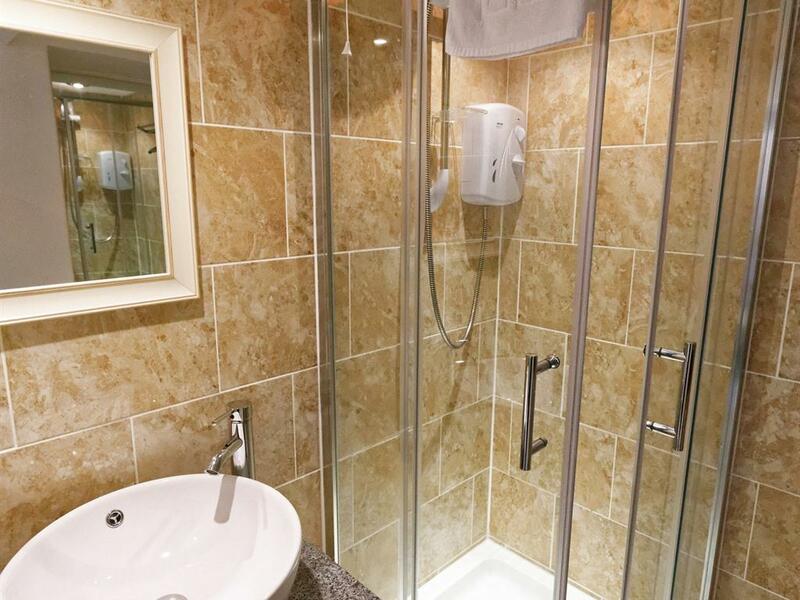 Memory foam mattresses, tea and coffee making facilities, TVs and free Wi-Fi....that home away from home just got easier. 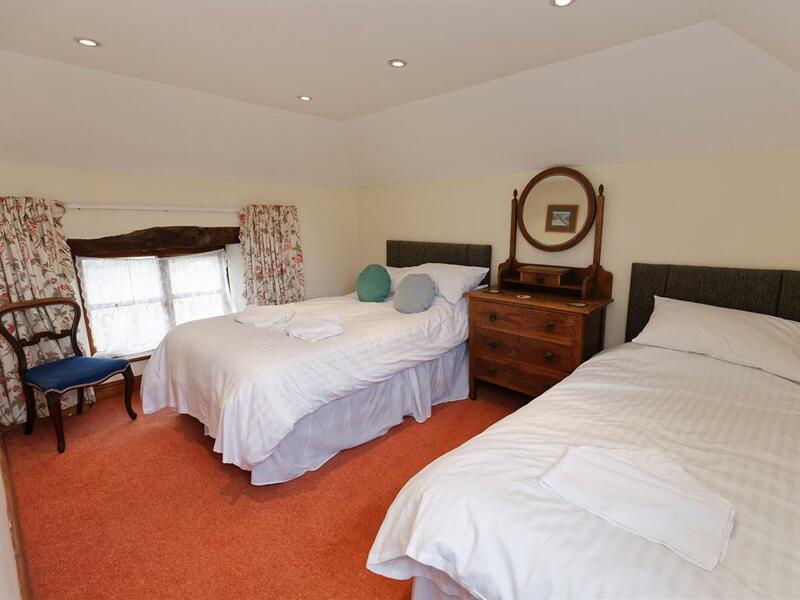 All our family suites can accommodate up to 3 people; 2 adults and a child. 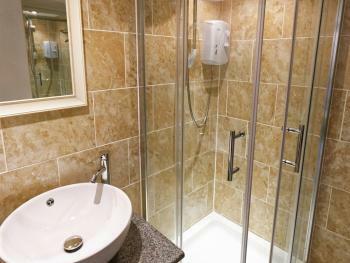 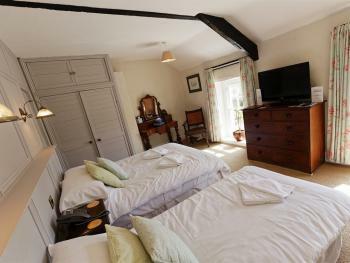 All include flat screen TVs, fully en-suite and can accommodate room for a travel cot. 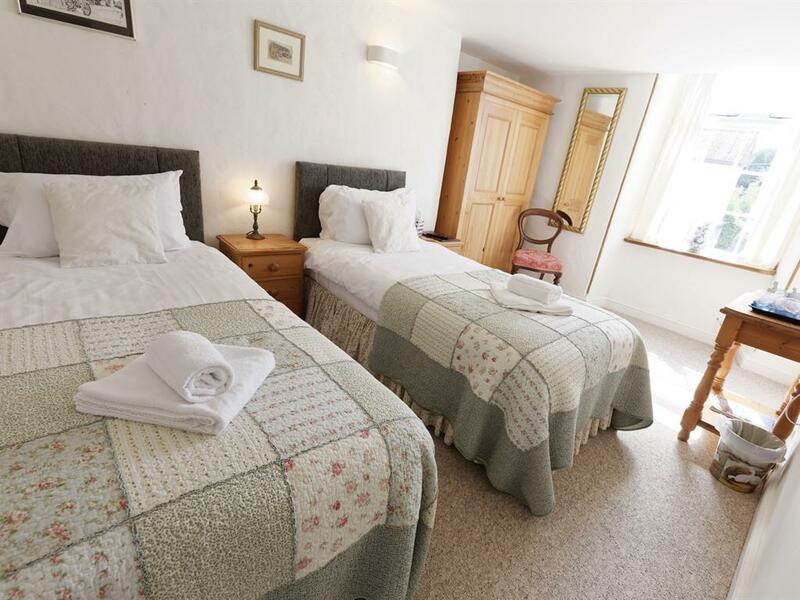 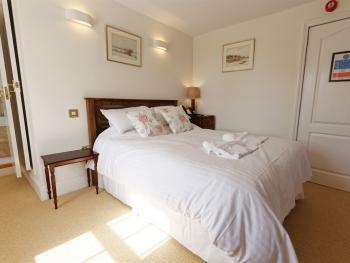 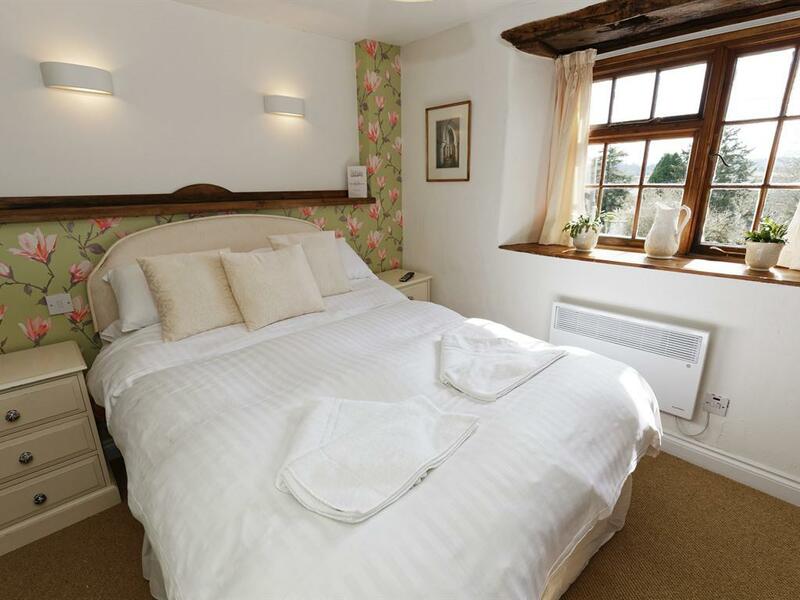 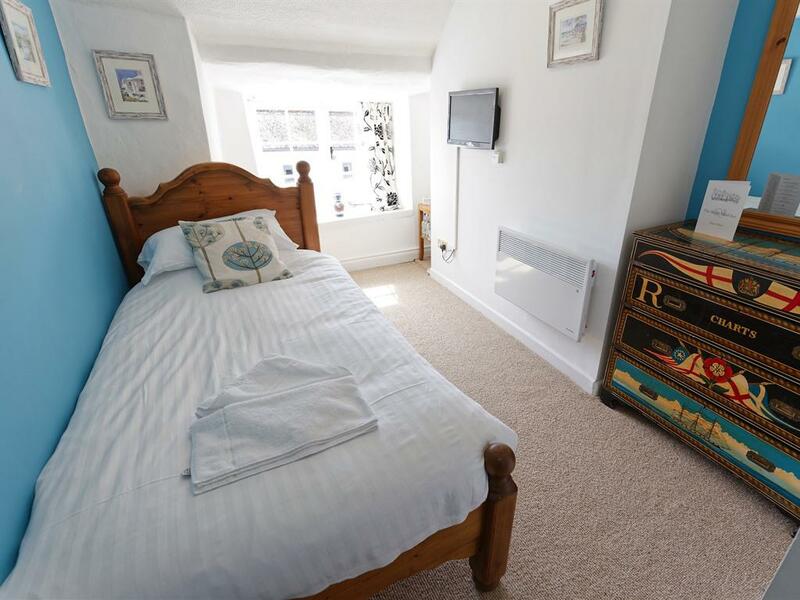 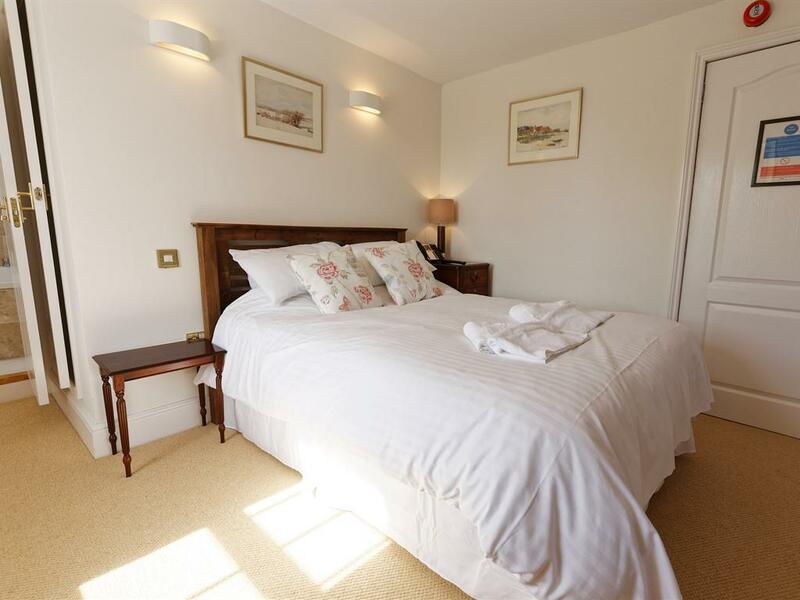 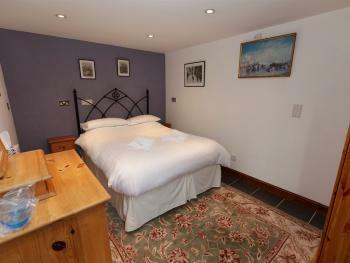 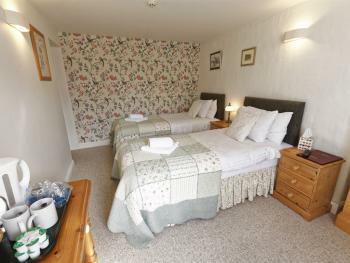 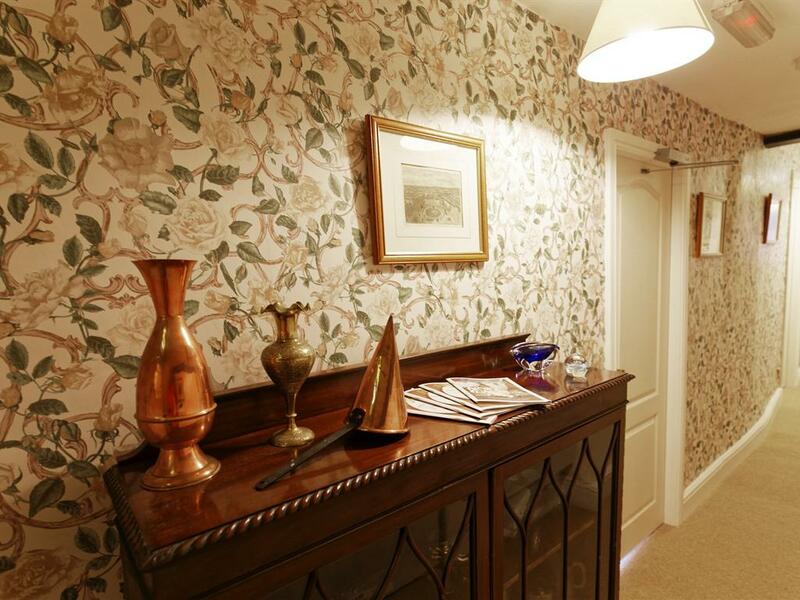 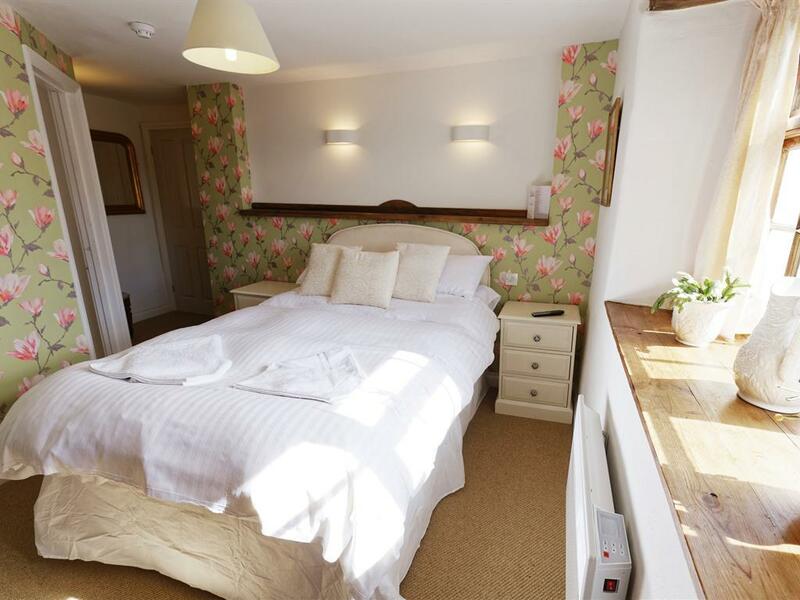 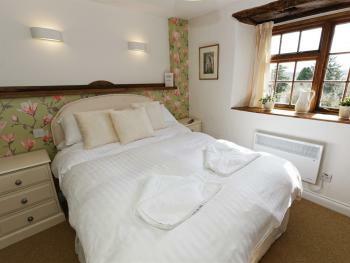 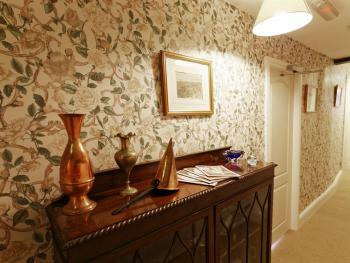 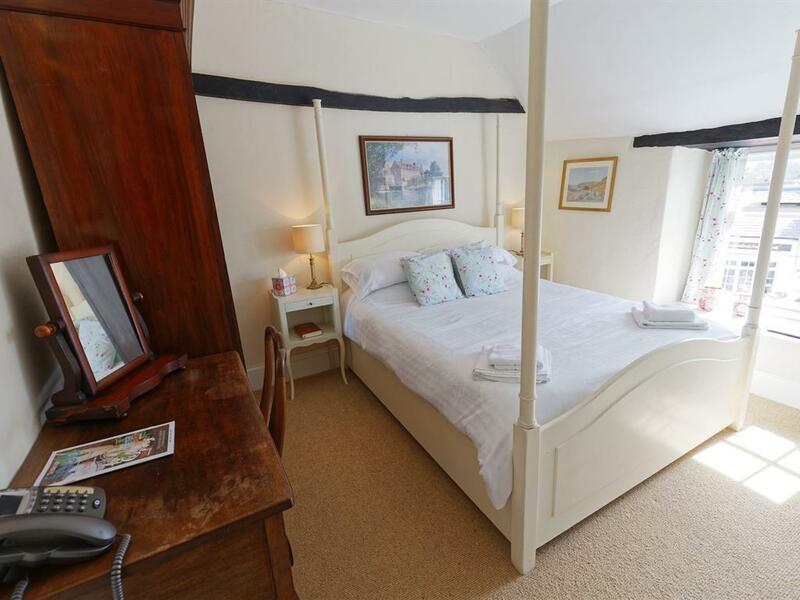 All our double bedrooms are tastefully decorated and fully en-suite. 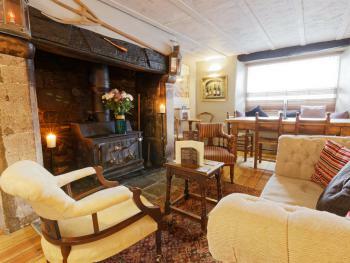 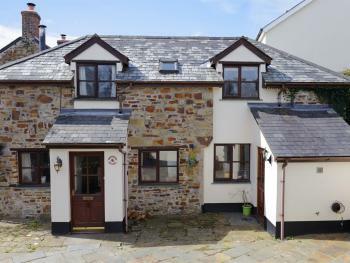 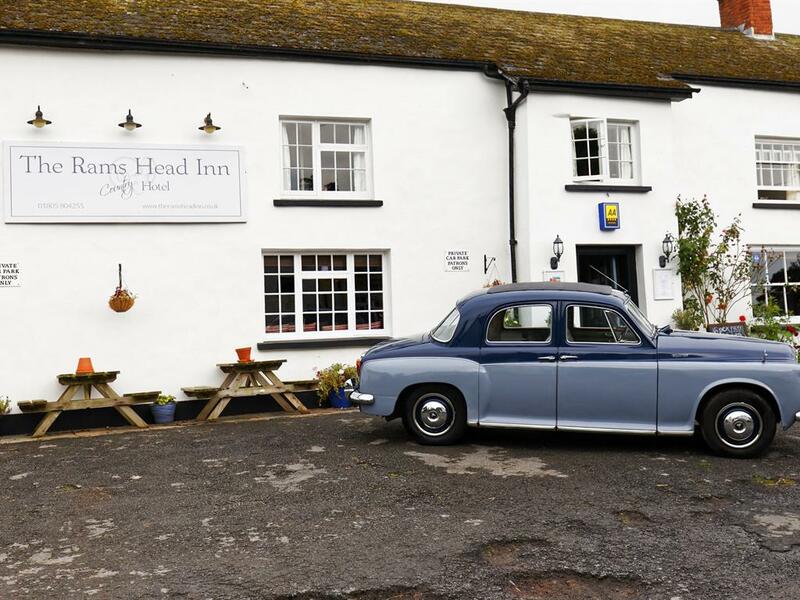 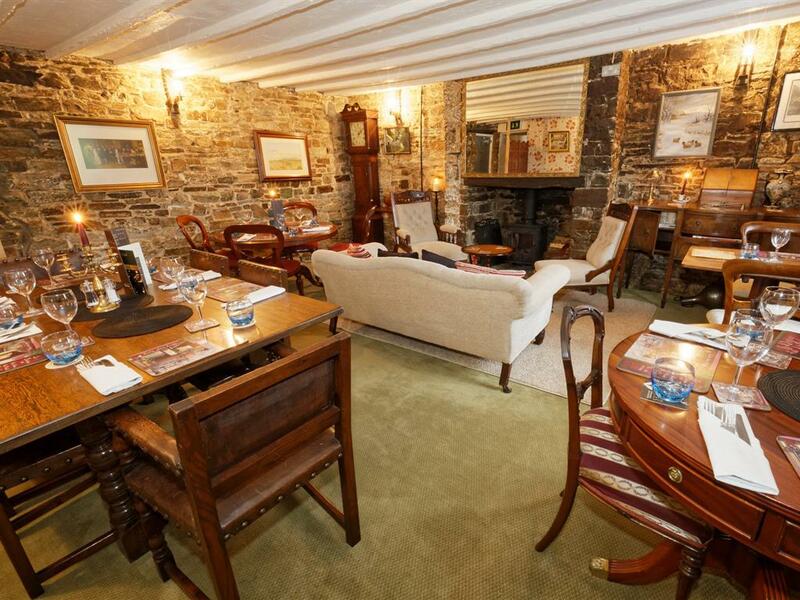 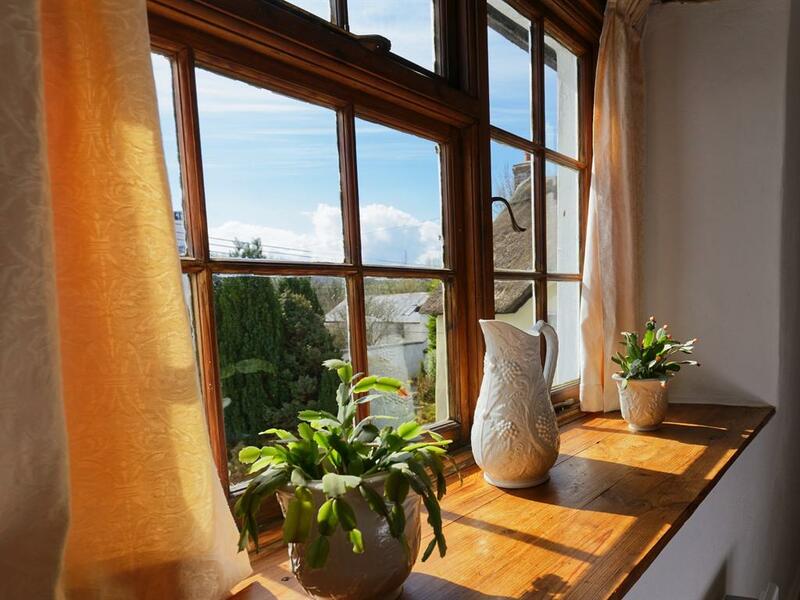 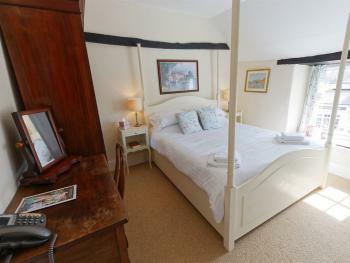 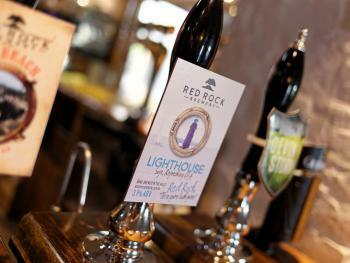 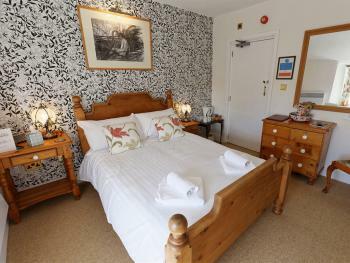 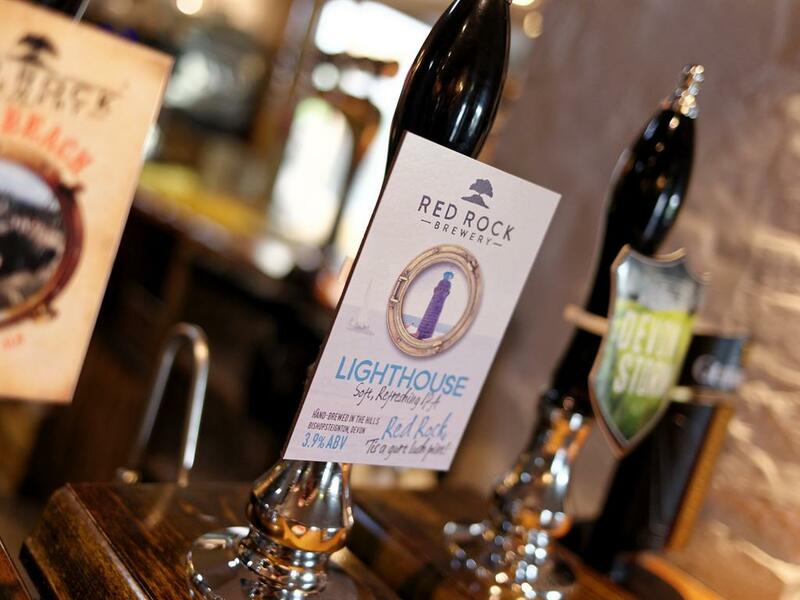 Set in the heart of this picturesque North Devon village, the Rams Head Inn offers a real home away from home. 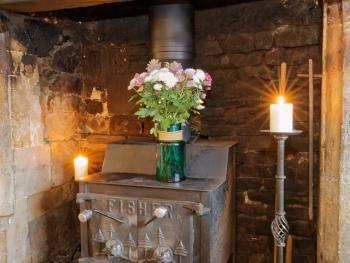 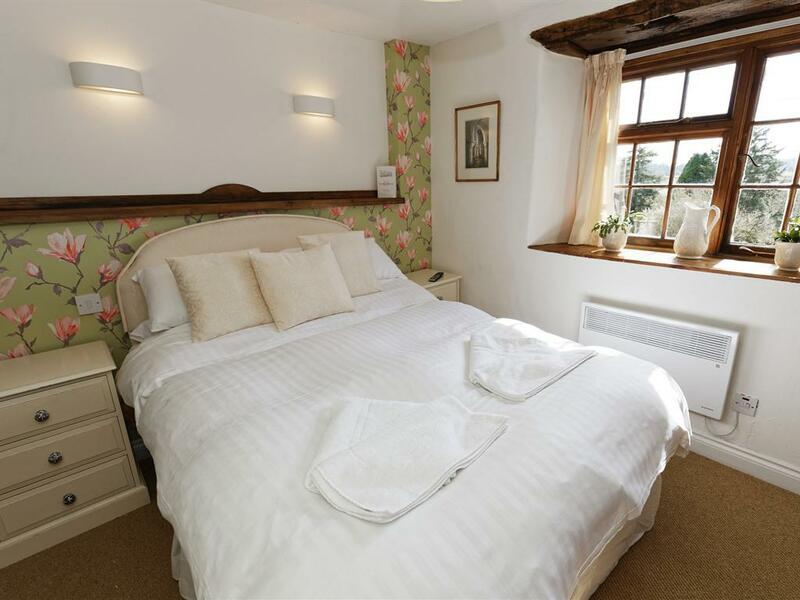 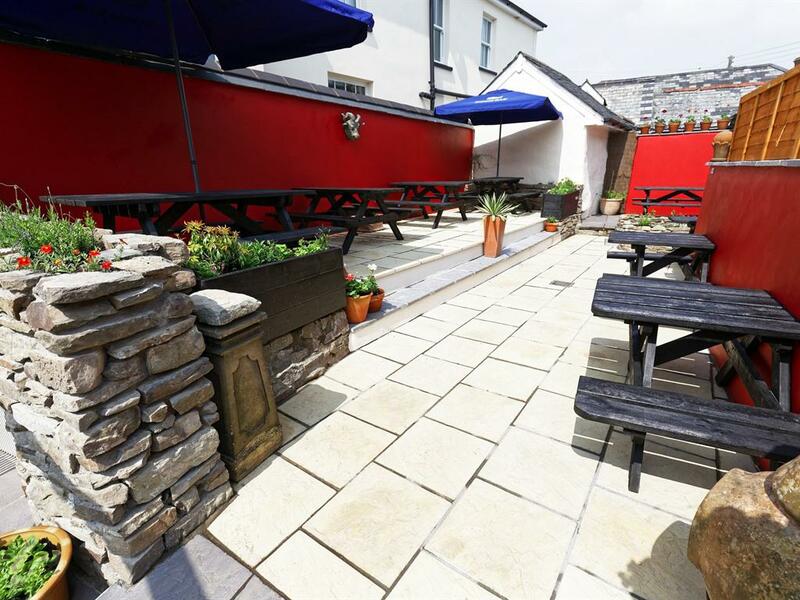 The modern and tasteful refurbishment on this 17th Century Coaching Inn has transformed this hotel. The mix of antique and unique pieces of furniture in all public areas and in the bedrooms themselves are in keeping with the age of the building whilst combining modern day luxuries. 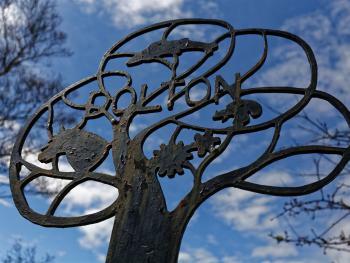 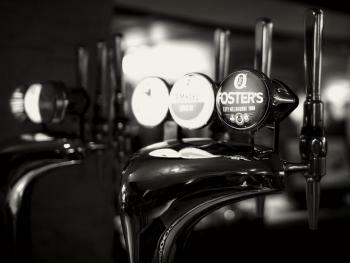 The bar and dining areas as well as the bedrooms are all dog friendly and we welcome families and friends of all. 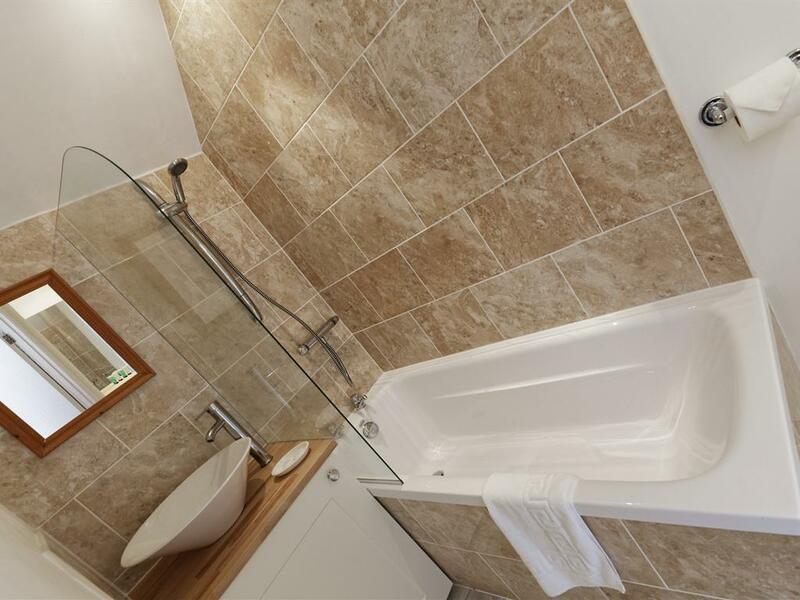 Each bedroom has been individually decorated and all the bathrooms are still in keeping with the tasteful décor whilst finished with modern fittings to ensure that perfect, relaxed getaway. 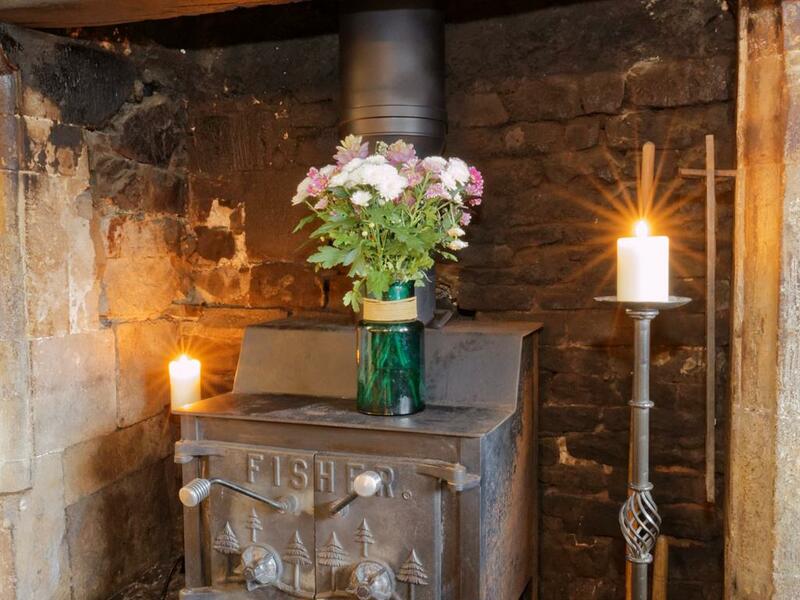 The quirky, uneven walls, the heavy old beams found throughout the property and the real fireplaces are just some of the examples still visible of the old building. The welcoming bar with cosy fires lit in colder weather, or the access to the Mediterranean style ‘Secret Garden’ in sunnier temperatures is the perfect setting for that excuse for a real ale, local cider and handpicked wines If it good food that is fun you seek than come and dine in the bar/restaurant where our kitchen team have designed a style of menu that ensures there is something for everyone. 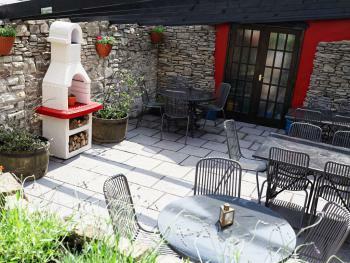 Our team of chefs believe in great food that is exciting and the seasonal menus showcase just that. 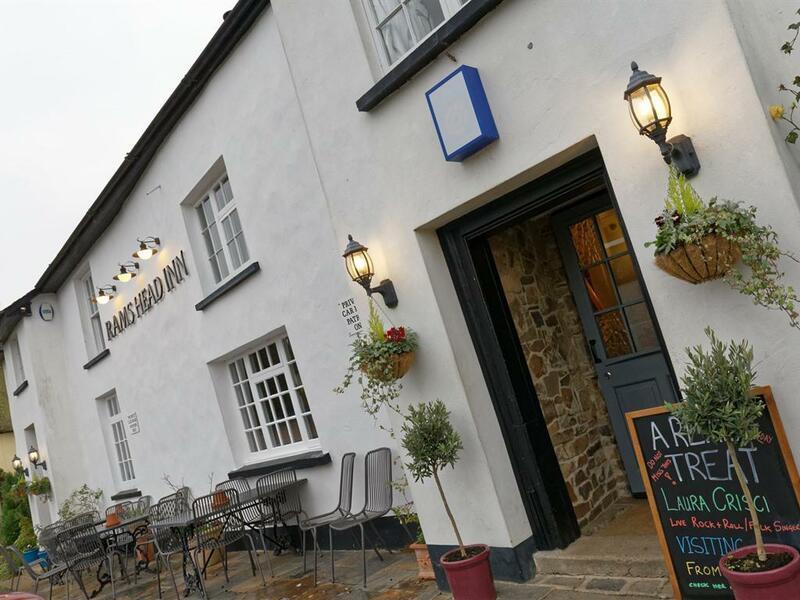 With much of the food coming from suppliers right on our doorstep you can be in safe mind the food has been freshly prepared in-house. 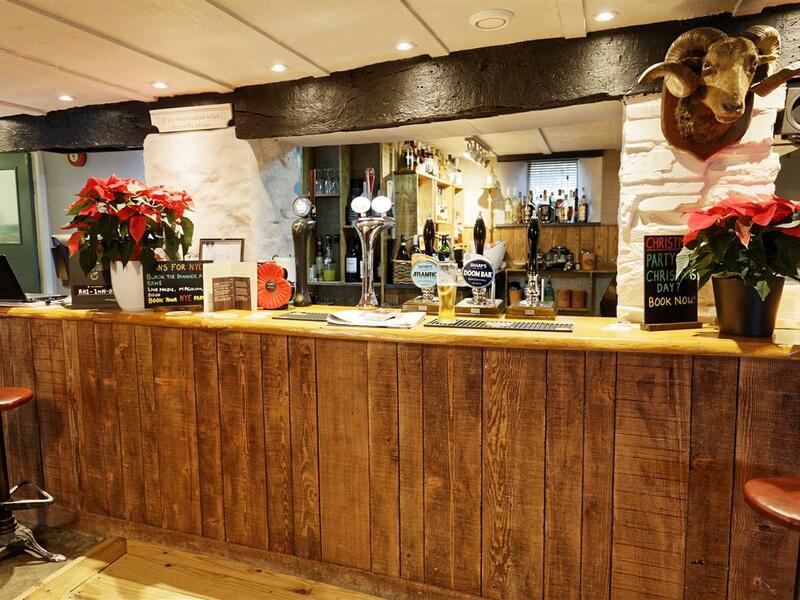 Our daily evening specials offer the best of what Devon can offer as they change daily depending on what the kitchen team have been able to get their hands on that day. 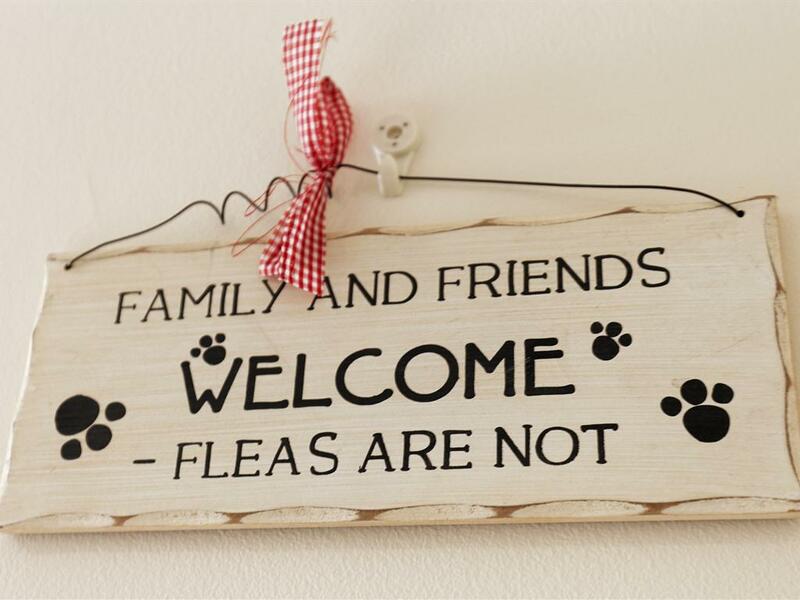 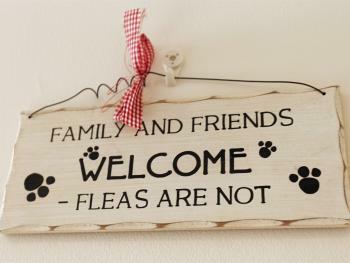 Our dog friendly and family friendly approach means guests from near and far seek us out. After all the small details make a huge difference and Nico, Vanessa & their team ensure this sets them apart from the rest. 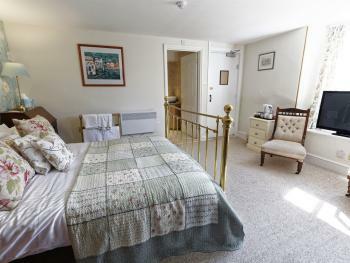 We have ground floor rooms available for guests with partial mobility issues. However due to the nature of the building we currently do not have any disabled access to the main hotel public areas or any ground floor fully accessible bedrooms.